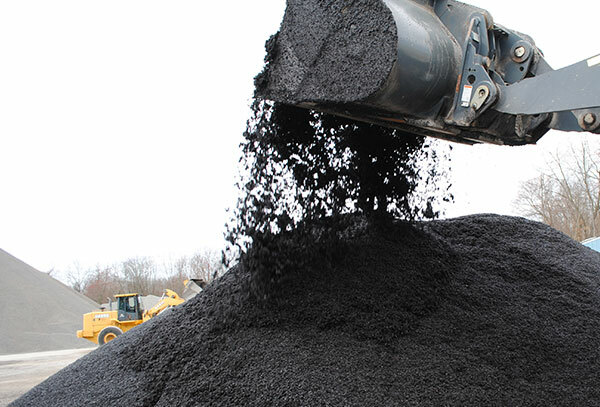 HEI-WAY® material is specifically designed to create a product density that provides greater coverage than hot mix asphalt solutions. Virginia DOT conducted a comprehensive year-long evaluation of 13 “high performance” cold patch materials available nationwide. HEI-WAY® material consistently recorded the highest ratings. 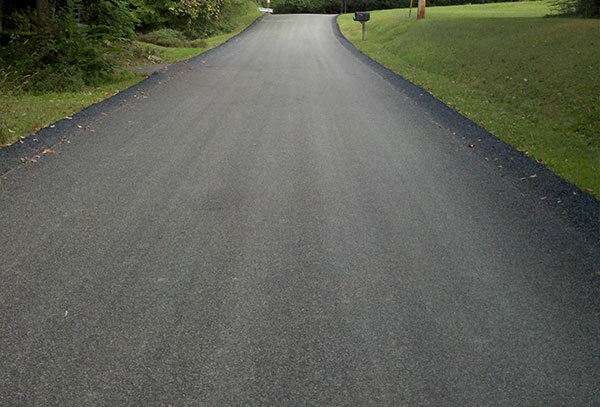 HEI-WAY® materials topped competitors that included QPR, UPM, Sakrete, and even hot mix asphalt. Some of these competitive products cost two to three times more than HEI-WAY materials. 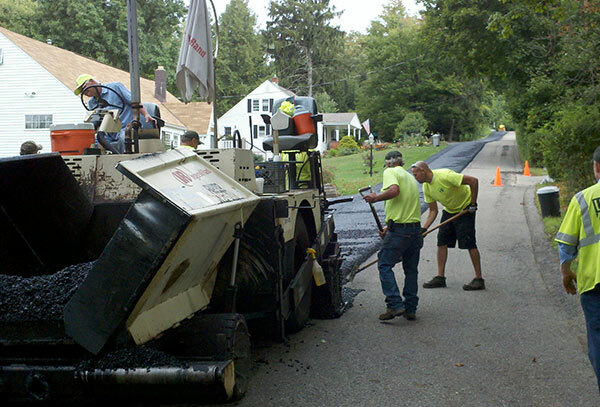 Make your budget go further and get better results with our asphalt technology. The Virginia DOT does not endorse any products, but their study and report clearly shows the advantages of using HEI-WAY® High Performance Material.